Composting can teach writers a lot. 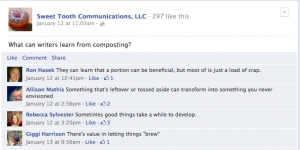 I am an avid composter and have trained my three sons to compost as well. 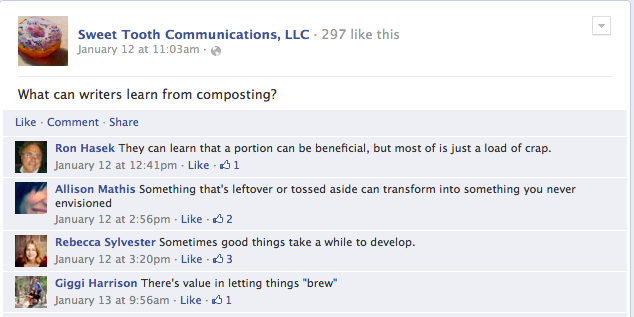 In addition to being good for the environment, I have recently discovered how useful composting is for writers. 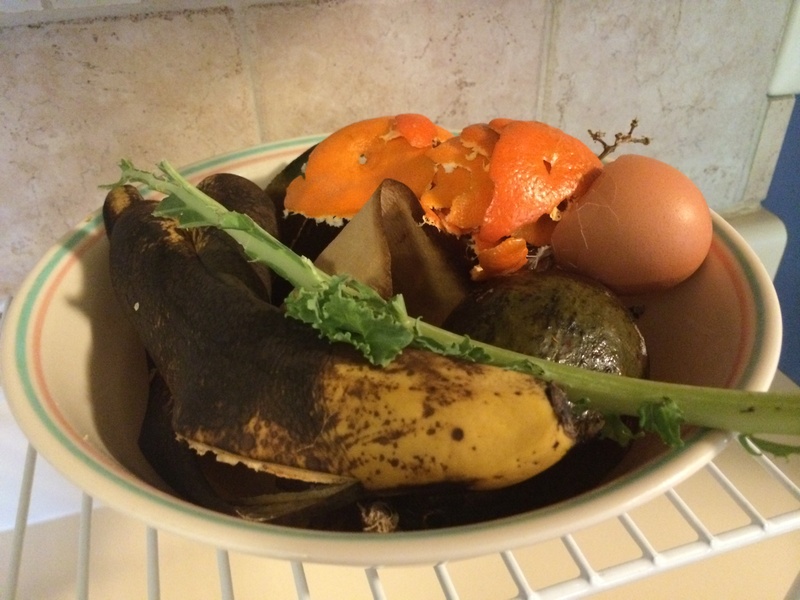 I’ve often sat and thought about the magical process that transforms fairly gross old food scraps into rich, black soil that goes into the garden to create more delicious food that leaves us with more unappealing leftover scraps. This mysterious cycle made a great topic for a fiction story for a kids’ science magazine, Odyssey. I’m submitting my story this month, so wish me luck. If they decide to publish you can be sure I’ll let you know! Good for the earth, Good for your writing.